Find out what's happening on the local celeb scene. 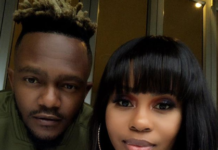 From all the latest gossip on your favourite celeb couples like AKA and Bonang, to who wore what to the latest Durban July. BONA has exclusive interviews, trending hot news and more. 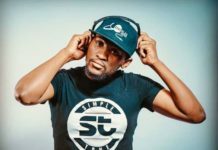 The DJ and producer chats to us about his music career and new single, We Are One. 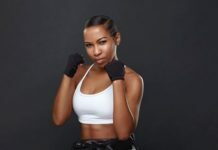 Tumi Voster is the new Shield ambassador. Congratulations! Black Coffee wins a Clubbing TV Award. Congratulations! 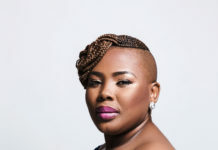 BTS April cover shoot with Lebo Sekgobela. Enjoy! 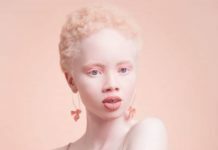 Thando Hopa makes history with Vogue cover. So gorgeous! 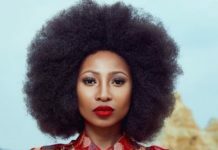 Enhle Mbali Maphumulo joins The Herd. We can't wait to see her back on screen! 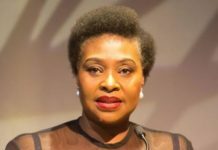 Yvonne Chaka Chaka and Mary Mhlongo Twala to receive national orders. Congratulations! 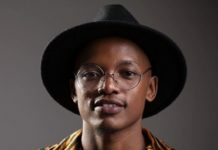 Musician Ntsika Ngxanga chats to us about launching his solo career and new debut album, I Write What I Dream. 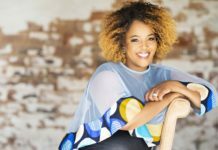 Tumi Morake releases an audiobook of her debut memoir, And Then Mama Said. 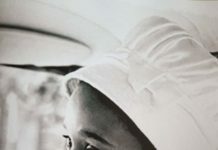 South Africa remembers Mama Winnie Madikizela-Mandela one year after her death. 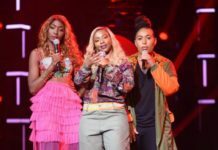 Boity makes her Coke Studio debut. What do you think about the song?